This weekend we had a huge banquet with my family and extended family consisting of four generations, to celebrate my birthday . Birthdays remind us of why we’re born, of new life, of new beginnings. My catholic faith allows me to believe that each person has a purpose in life, a God given purpose to do God’s work. Be that by serving God through your family, your work or lifestyle. 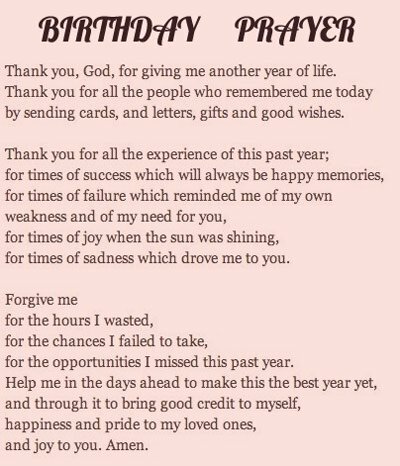 I was not worried about growing older but believing and reflecting on all the reasons to be grateful and for the events of the past year. It was a happy time to celebrate my birthday for a great year I have had. At the top of my list —is my Catholic faith. Our faith does not change my realities of life, pain and death: They still happen. But faith changes how I understand what it is that is actually happening. Our Catholic faith goes deeper than our intellectual understanding. Our faith is not merely a matter of the mind, but a matter of believing in something that is a mystery but that is greater than ourselves. I celebrated blessings of my husband and two beautiful girls, my health, my extended family, my friends, having a roof over my head, by belongings, my car, my pet dog, my work etc..
Life is different when viewed through the eyes of faith. My actions and opinions have been shaped by my faith. I have a heaven perspective and that impinges in all that I do. Sure I have made mistakes, but I know that with God’s grace I am forgiven. The way I view marriage, life and death. The way I treat people, the way I have raised our two children, the way I have conducted myself at work has all come from my rooted catholic faith. In these dark days for our country, I am increasingly mindful of the wisdom of our church’s social doctrine. Giving to others when it hurts comes from my faith. Helping someone in need comes from my faith. My volunteer work comes from my faith. My view of “Death” is not doom and gloom. “Death” is going to my eternal home where God is awaiting for my arrival in the time of His choosing. God is my Father – my creator. Heaven is where I will meet up with my awaiting family and friends. I think of people who are dying or who have no faith and what they must be going through during their end of days. How denying God doesn’t deny the truth. Getting older has its downsides. The doctor prescribes more pills. The knees and the back can’t handle as much time doing work as I once did. Once you get past 45, you know you are more than halfway home. I know that death is a door, not a wall. Still, “Life is a banquet, . It is a banquet, and it is filled with foretastes of an even greater, heavenly banquet. Even in the rough times this past year, I felt that God and His Son Jesus were there to support me and lead me to the best solution that was heavenly possible. Praying to my creator God can direct the paths I take. Praying to my creator God can bestow grace upon me, my family and friends. 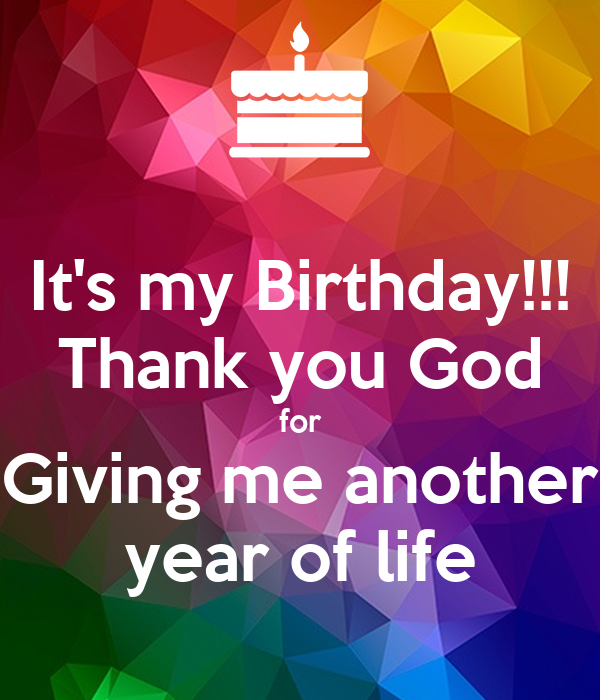 On my birthday it was a good day to celebrate with gratitude to my Creator. We seem to get busier and busier as the years go by. I know that from experience, house, cars, careers, family, wealth, technology, can all get in the way of BUILDING OUR RELATIONSHIP WITH GOD. Life’s materialistic things can be a huge distraction! Most of us think that we have no need for God. That nothing is out of bounds, that if something is there, that if the media says we need it, we should have it. However, there are things that are not from God, the tempter is out there, trying to deviate us from the truth , from our creator God to prevent us from building a relationship with Him and His Son Jesus Christ. LIFE SHOULD BE ABOUT BALANCE….. it’s about including God into our everyday, not making idols our of our footy teams, money, technology, cars or worshiping ourselves etc……..I was told from a very young age that if there is a will there is a way. The gospel does bring me joy. 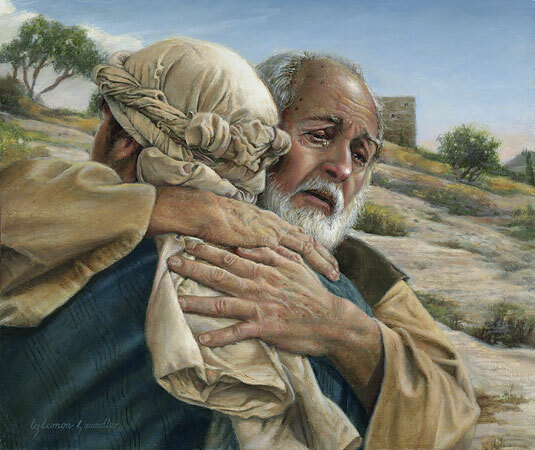 As a parent, the story of the Prodigal Son(The Forgiving Father) Luke 15: 11-32 gave me great comfort, that I didn’t have to do everything on my own, that I can ask God to help me. The gospel of the Lost Sheep Luke 15:4- 6 does remind me that to God I am special, that He will deliver me. 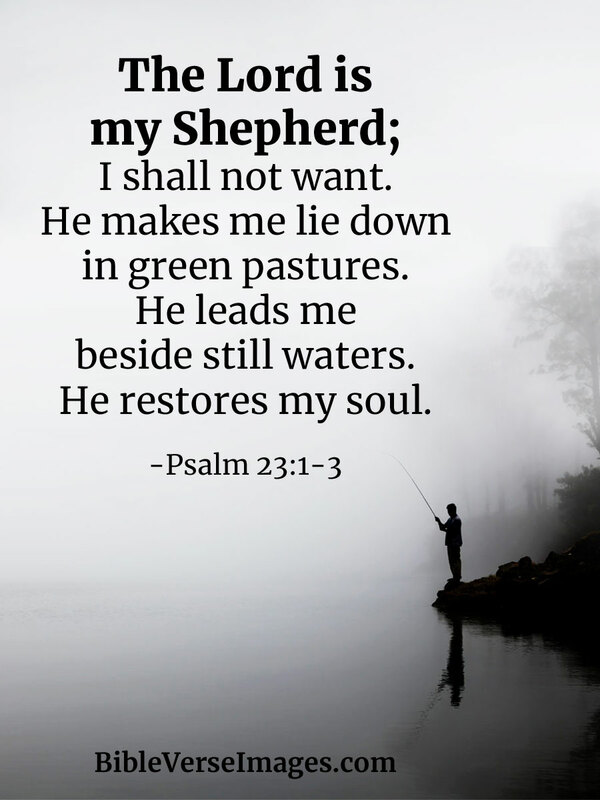 The gospel of the Lord is my shepherd, ( Psalm 23) tells me that in my time of darkness God is with me fighting for me. Some people whom I know have wealth, fame and fortune but are not happy, they are not immune to life’s problems, they seem to have more problems. Things we have made into idols do get in the way of God, do lead us to sin. Below is a way of looking inwardly and asking ourselves……. are we doing what God would want us to do? Because at the end, all He wants is for us to be united with HIM. Have I wanted more things, making things or money more important than God? Have I made an idol of sports or entertainment figures, etc……? Do I use God’s name carelessly? Do I use God’s name in anger? Did I keep the sabbath holy by going to church? Did I spend quality time with the family and children? Have I remembered to pray daily? Have I helped my elderly parents without complaining? Have I done things for them without being reminded? Have I been disrespectful to others in authority? Do I keep my patience or do I lose my temper? Do I hold grudges and try to get even with others? Have I been unfair to others, especially those who are different than I am? Do I show respect for my body and respect the bodies of others? Do I keep my vow of being faithful to my spouse? Have I taken something that belongs to someone else? Have I “forgotten” to return something that I borrowed? Have I used money responsibly? 8. You shall not bear false witness against your neighbor. Do I live fairly or do I cheat to get ahead ? Have I been honest or have I lied? Have I hurt someone by what I have said or done or omitted to do? Have I been jealous of the spouse that someone else has? Have I lusted over someone’s spouse? Have I been jealous of the things that my friends have? Have I compared myself to others, spending money in order keep up with the Jones’? Have I helped others when they needed help?